“Basically there’s a bunch of people who may be in bed now who think they have to move tomorrow. They can wake up tomorrow knowing they have a roof over their head for at least two more days,” Christiaan Perez, manager of advocacy and digital strategy for the civil-rights group, LatinoJustice PRLDEF, said Saturday night. 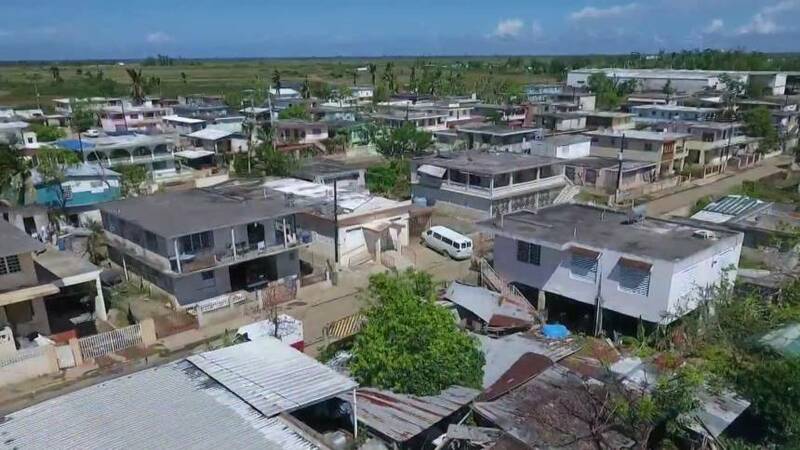 FEMA said in a statement Sunday that it was “aware” of the judge’s order and was working with its vendor and notifying hotels and extending the program through Thursday. FEMA said it would not comment on pending litigation beyond that. “I don’t know what’s going to happen. 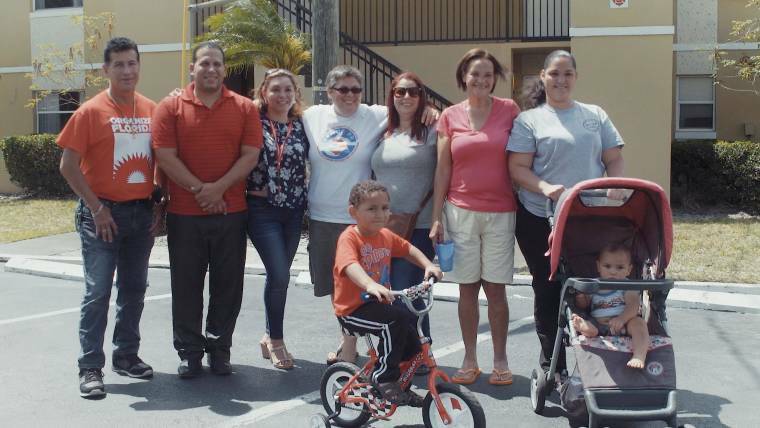 The city called me and said there’s a shelter but there’s no guarantee, they didn’t say everything is going to be OK,” Cynthia Beard, one of the 600 Puerto Rican hurricane survivors living in New York, told NBC News this week. According to Mayor Bill de Blasio’s office, New York City has a program in place to direct transportation from the hotels to the shelters. Once there, families have to see if they are deemed eligible to register into the city’s shelter system. If accepted, families get assigned to case management and housing assistance services to help them find permanent homes. “What if they don’t accept me again?” said Beard, 25, who works in a Banana Republic store in Brooklyn and in the city’s Transit Adjudication Bureau as a cashier. Despite working two jobs, she and her family have not been able to access affordable housing in the area. “I did consider it but I get frustrated because I think that at least if I’m on the streets here, there are shelters, but in Puerto Rico, if you’re on the street, you’re on the street,” Beard said. 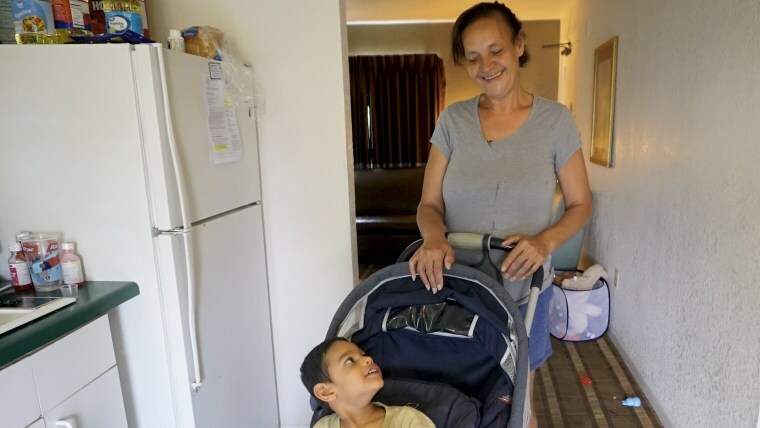 She said her 5-year-old grandson Christian Dariel, who has cerebral palsy and needs full-time care, is scheduled to undergo medical procedures soon and doesn’t want to risk her grandson’s life. After four different deadline extensions, FEMA’s TSA program housed Puerto Rican hurricane survivors for nearly nine months. During other disasters, survivors participated in the TSA program for a year and a half — even though officials have said that the program normally lasts 30 days.